Sonmarg can be reached by various modes of transport. According to your feasibility you choose the way of transport from the below mentioned list. Srinagar airport is at a distance of 70 kms from Sonamarg. It is connected to most of the major airports. 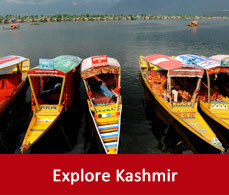 Taxi services are available on a daily basis from Srinagar to Sonamarg. Jammu station which is the nearest station is well connected to most of the major cities across the country. 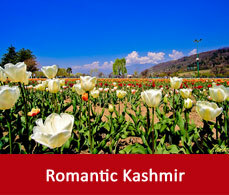 From Jammu and Srinagar state run buses are available regularly. 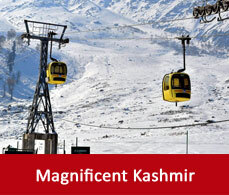 Private deluxe buses are also available from Jammu and Srinagar to Sonamarg. By driving till Sonamarg from Jammu you will have to cross 4000 kms which will take 10 to 12 hours. By going to Sonamarg via road you will have to cross the famous Jawahar tunnel and some of the beautiful places.